The Miners Day and the Donetsk City Day are traditionally celebrated in the last weekend of August. 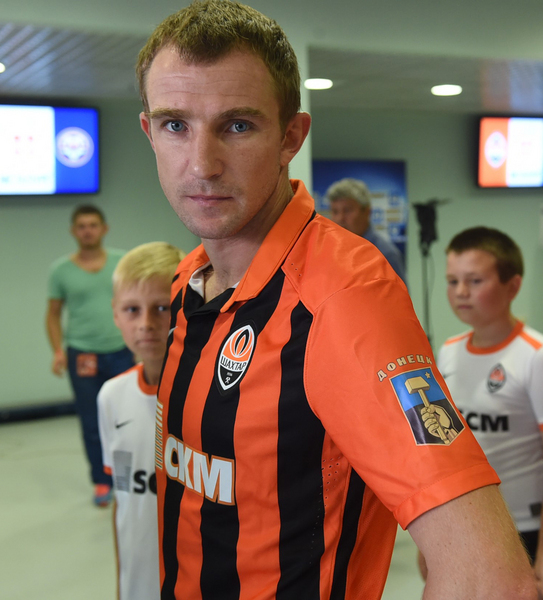 For that occasion, on August 28, Shakhtar have prepared a special kit for the match with Metalurh Zaporizhzhya. Mircea Lucescu’s charges took to the pitch wearing shirts with the logo of the city of Donetsk on their sleeves. For a photo of the starting lineup, the Pitmen were wearing an orange mining helmet!